I can't believe how time flies! We had just celebrated Christmas and we will now be celebrating the Lunar New Year in a week's time. Chinese New Year is considered the most important traditional holiday. It is celebrated over two consecutive weeks and is popularly known as Spring Festival. The coming New Year will be the year of the Dragon, which is the 5th sign of the Chinese zodiac. 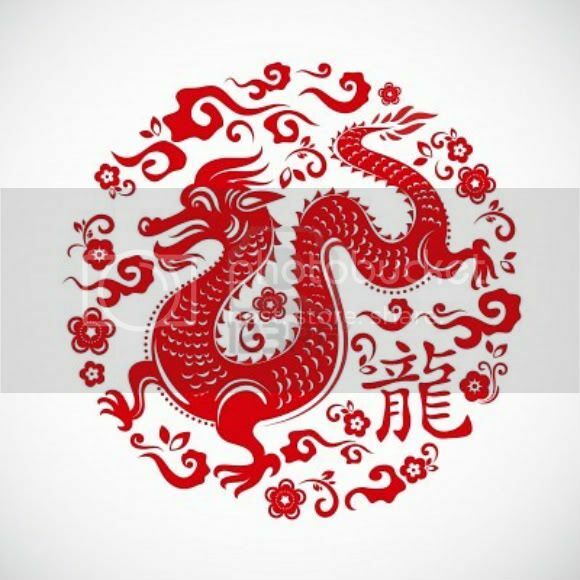 The Dragon is regarded as an auspicious symbol which stands for power, good luck, success, and happiness. To usher in the New Year, we Chinese have some customs and rituals to perform prior to the celebrations. Cleaning house and decorating it is definitely a "MUST"! People clean their homes with the belief that it will help them get rid of bad luck and get the house ready to accept good luck in the year ahead. We decorate our front doors and windows with signs and posters having the word "fu" engraved on them, which means good luck and happiness. Adding flowers to the home signifies the coming of spring. As the coming Lunar New Year ushes in the Dragon, some of these decorations will have the dragon symbol displayed. One of the popular Chinese New Year traditions is to present your dear ones gifts that are symbols of good luck and prosperity. Most adults gift red envelopes (called "ang pows")filled with money to their younger family members, relatives, and friends. It is a custom not to open the envelopes until the recipient leaves the house of the person who has offered the present. The adults also offer gifts packed in red covers to unmarried family members. It is also a time for all family members to get together and have a grand meal. 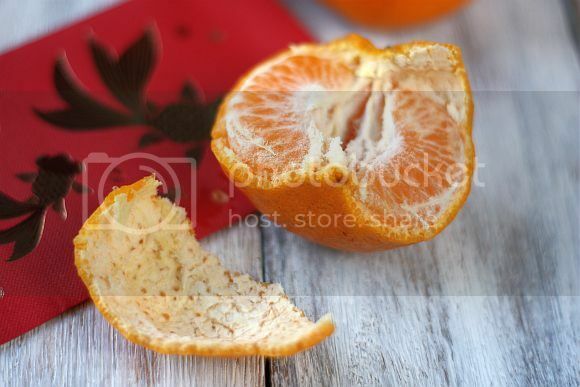 Some dishes eaten normally during this festival are Chinese dumplings, long noodles, and oranges. The noodles symbolize long life and oranges are a sign of completeness. Sticky rice cakes and sweets are also eaten during this time. Wearing new clothes is one of the Chinese New Year traditions. Any clothing that is read is believed to help to get rid of evil spirits. Black clothing is avoided during the New Year. Chinese New Year has a special significance for the business houses. They offer a special prayer on the 2nd day of the festival, especially if they plan to start a venture at this time of the year. They believe that by doing so, they will be blessed with good fortune and prosperity. A special highlight of Chinese New Year celebrations is the preparation of the Tray of Togetherness which is octagonal or circular in shape. This tray comes with an assortment of foods like sugared fruits, coconut, winter melon, water chestnut, and lotus seeds. In addition, it may have carrots and tangerines. The purpose is to wish for a sweet beginning in the year ahead. Recipe Adapted from "Rasa Malaysia"
1) Mix the ground peanut, sugar, oil, shortening and flour together until well combined. Shaped into small balls. Use the rounded tip of a chop stick to make a slight indentation. 2) Brush the top with the egg wash and bake at 350 degrees F (180 degrees C) for 18 - 20 minutes or until brown. Remove from the oven and let cool. 3) Note that the cookies will be very light, so handle with care. When packing, place a piece of parchment on each layer. 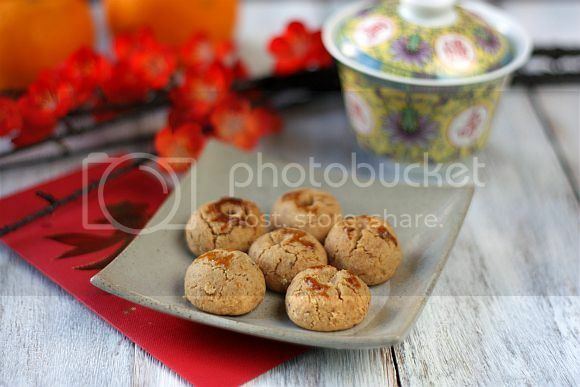 I enjoy peanut cookies during CNY. 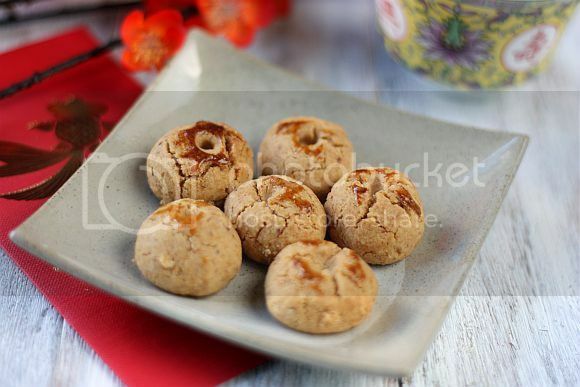 looks amazing, a great snack for CNY. wishing u early happy CNY. 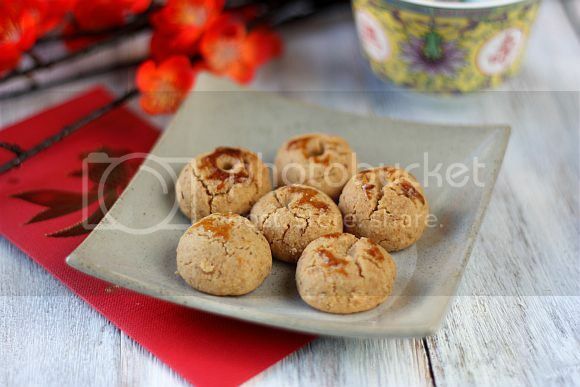 I have never try to make peanut cookies in every CNY, don't know why, hehehe..One of my favourite cookie in CNY too. Wishing you a Happy Lunar New Year and Gong Xi Fa Cai. Happy Lunar NY to you :) The cookies look awesome!